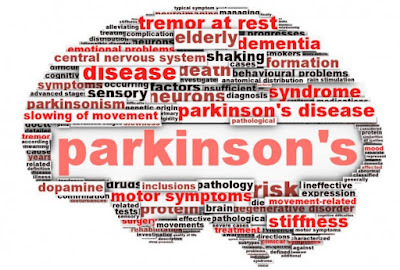 Parkinson’s disease is an irreversible nervous system disorder that primarily affects musculo-skeletal movement. While the progressive disorder can cause stiffness and slow movements, signs and symptoms vary greatly among patients. 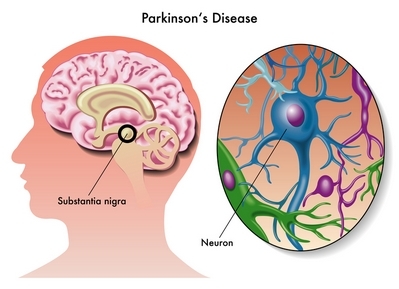 Parkinson’s disease is caused by the gradual breakdown of brain cells called neurons. The loss of neurons leads to a decrease in dopamine levels, leading to abnormal brain activity. Only 5% of Parkinson’s cases occur before the age of 40, with incidence increasing with age. A majority of cases seem to be sporadic and of unknown origin – however, like most diseases, there is a significant genetic component. Recent theories about the causes of Parkinson’s disease are based on abnormal fibrin production and deposition in the brain. Also known as the “amyloid hypothesis,” researchers have been looking at the role of abnormal protein aggregation in Parkinson’s and other neurodegenerative disorders, like Alzheimer’s disease. There seems to be a correlation between fibrin deposits and brain tissue degeneration, suggesting that the fibrin contributes to cellular death in these diseases. Similar to Alzheimer’s disease and Huntington’s disease, Parkinson’s disease involves the mis-folding of a specific protein, eventually leading to fibrin deposits. There are several theories as to the underlying cause of Parkinson’s, from oxidative damage to environmental toxins – but the latest research seeks to understand why the dopamine-containing neurons are affected so greatly. In fact, by the time a Parkinson’s patient presents with symptoms, about 70% of the dopamine-containing neurons have already been lost. Current therapies aim to address dopamine deficiencies, but future therapies seek to address the prevention of neuron degeneration (cellular death of the brain cells). Although systemic enzymes are implicated for the treatment of Alzheimer’s disease, their use in similar neurodegenerative diseases has yet to be studied. Specifically nattokinase, which has been shown to directly dissolve the aggregated protein found in Alzheimer’s disease, may be an option available to those suffering from Parkinson’s disease. 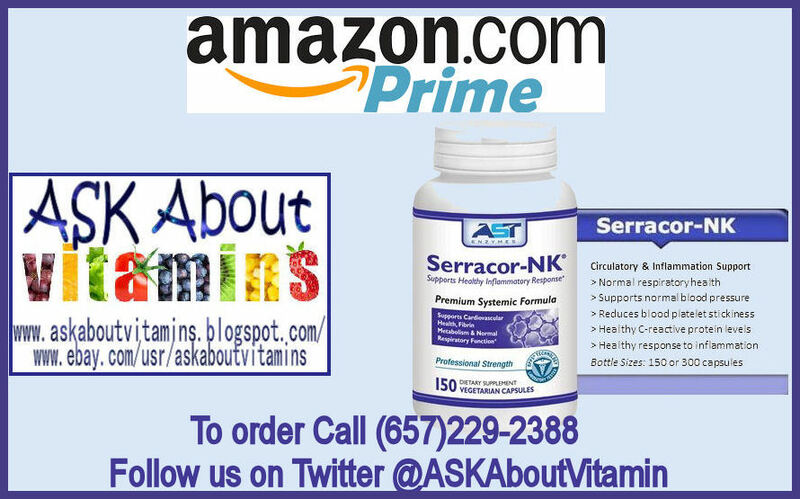 Nattokinase is a natural systemic enzyme that helps to decrease fibrin levels in the blood. Nattokinase is also able to reach areas where fibrin has already accumulated – helping to restore blood flow and inhibiting cellular death due to oxidative damage. 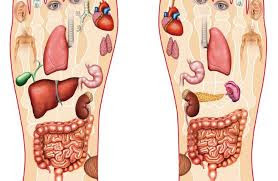 Perhaps the most promising aspect of systemic enzyme therapy is its ability to be used concurrently with other medications. 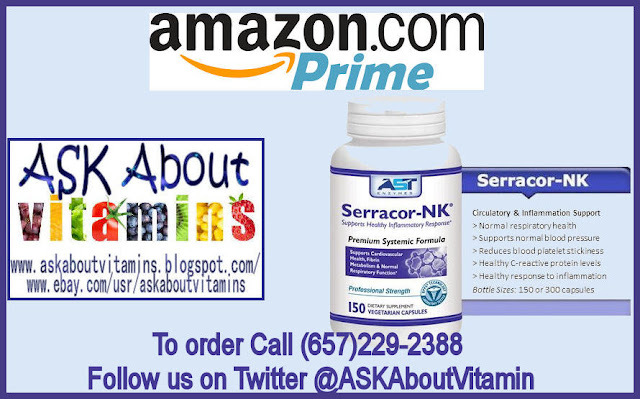 The only restriction is upon the use of nattokinase, which should be discussed with a doctor prior to adding it to a regimen with prescription blood thinners. 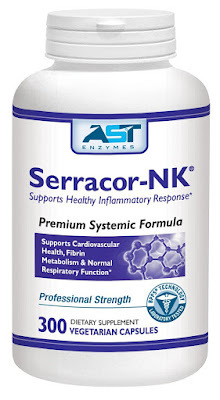 However, it should be noted that systemic enzymes do not cause adverse side effects or drug-drug/drug-nutrient interactions. 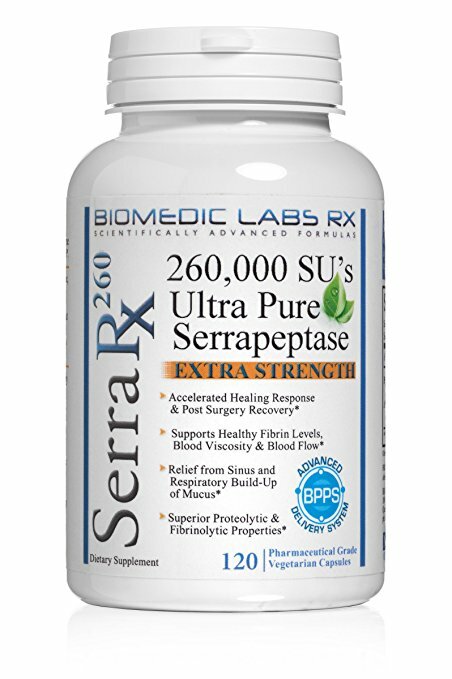 #Serrapeptase What is Enteric-Coated Peptizyme ? ?